Peak three! 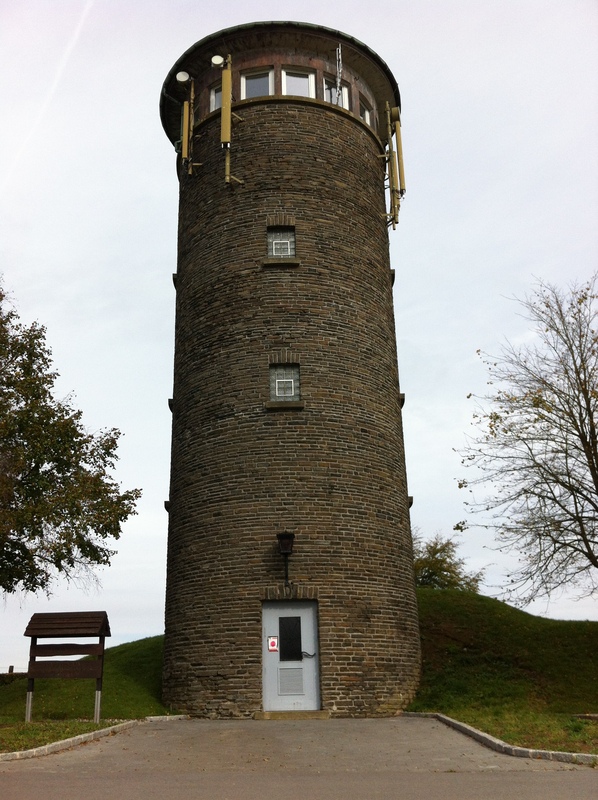 The highest point of Luxembourg, the Mighty Kneiff: Conquered. Peak#1 of the BeNeLux mountain range. 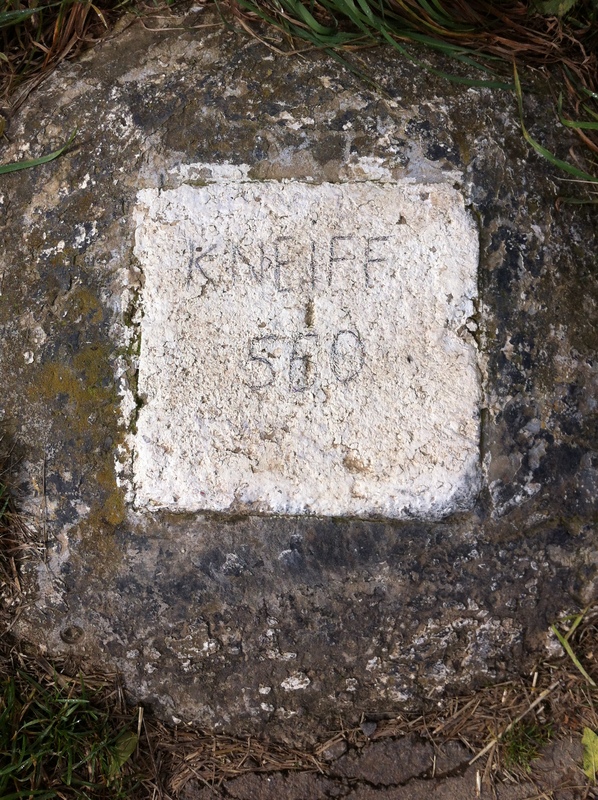 At a formidable 560 meters, Kneiff is not a peak to be taken lightly. I *almost* ran out of sandwiches. The Mighty Kneiff, with perspective. 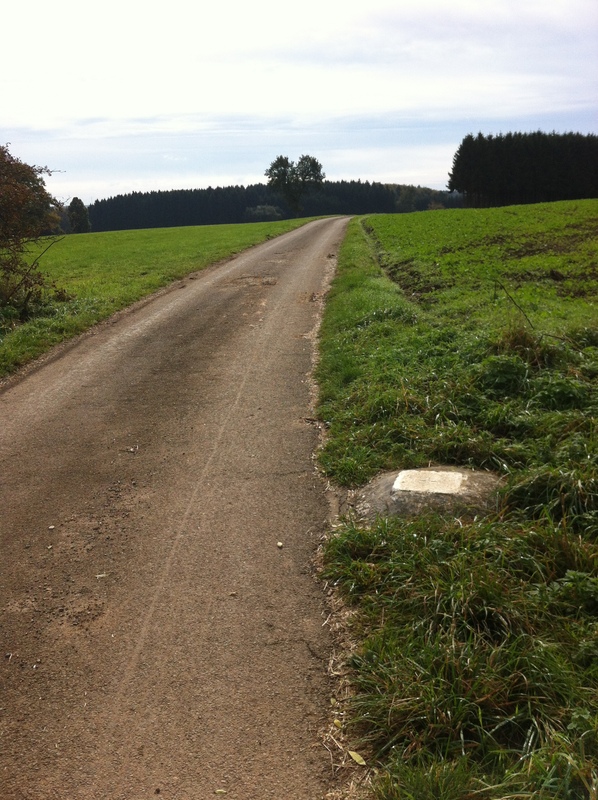 To ensure a comprehensive tour was made, I also undertook the nearby peak of Buurgplaatz, which weighs-in at a daunting 559 m.